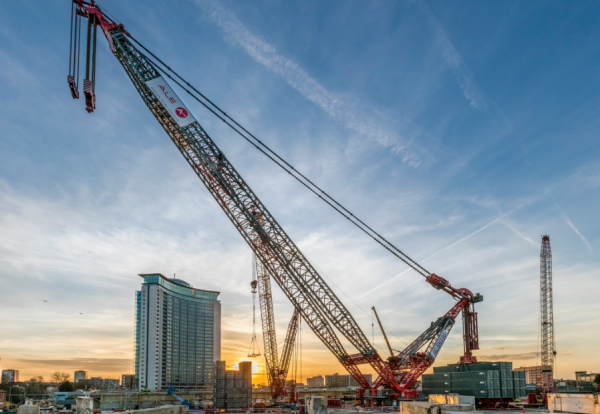 London’s largest heavy lift crane is set to swing into action on the vast Earls Court residential redevelopment. 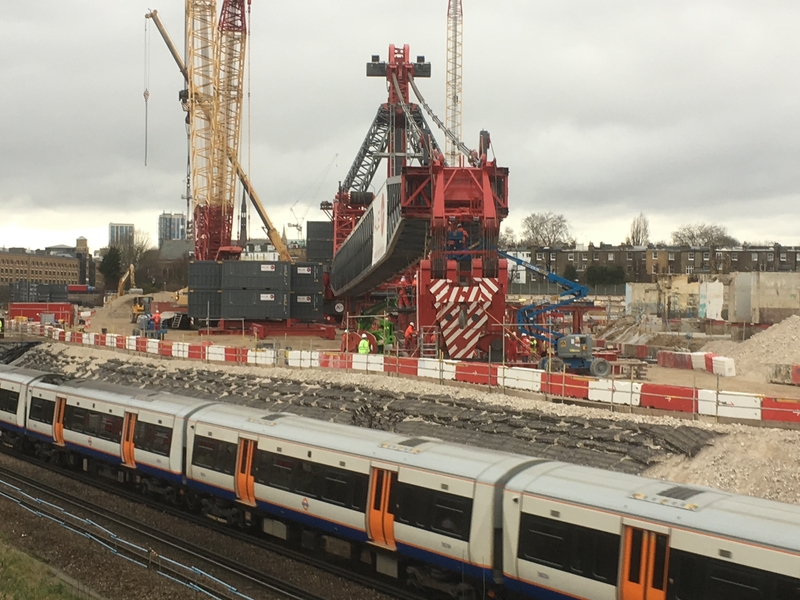 Enabling works contractor Keltbray has called upon lifting technology used in the offshore industry to lift 61 portal beams out from over the London Underground lines that supported the former exhibition centres. The largest of the Exhibition Hall supporting beams weighs in at 1,500 tonnes, the same as 118 London buses, and has been nicknamed Big Bertha. Designed and manufactured by specialist engineering firm ALE, the 120m tall heavy lifting crane will slash nearly two years from the projected enabling works programme. At twice the height of Nelson’s Column, it is the largest capacity lifting crane ever to be used in London and will operate only on the Earls Court site avoiding oversail of the nearby properties. The Earls Court redevelopment, led by developer Capital & Counties Properties, will create 8,000 homes and 10,000 new jobs as well as a new High Street and a new five-acre park in London. Kelbray has completed demolition of the former exhibition centres to ground level after two years of intensive work on site. 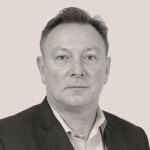 David Rowe, technical manager for Keltbray at Earls Court said: “By utilising this crane and lifting method, disruption is minimised and the crane’s high capacity and precision lifting technology will reduce the overall project timescale considerably. The first lifts will take place later this month. Removal of portal beams will occur overnight in ‘engineering hours’ after the last District Line train has passed through the tunnels underneath the beams. Work is expected to conclude by the end of 2017 when the crane will be dismantled and leave Earls Court.